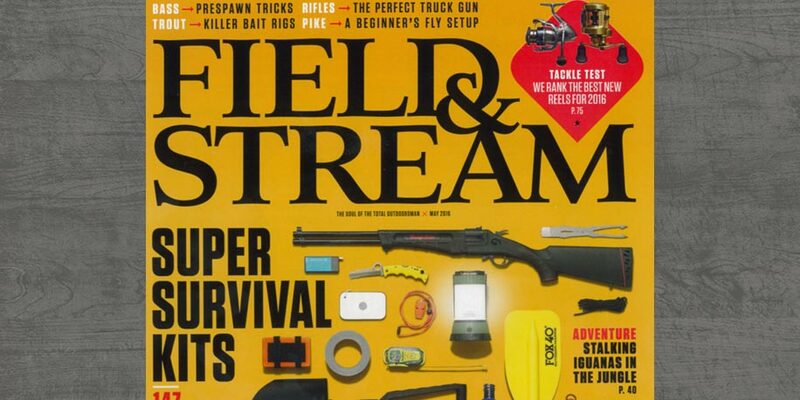 Field & Stream designed five survival kits for the total outdoorsman. 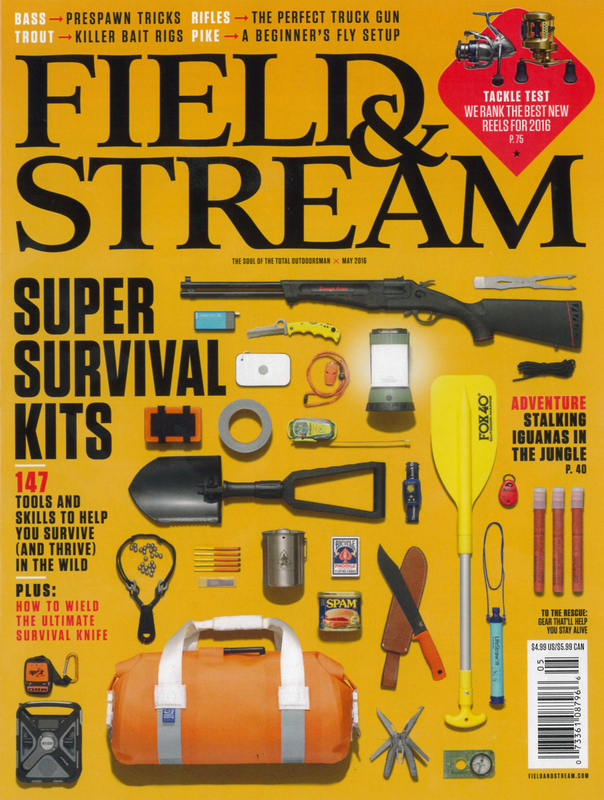 The Stryker stove was featured in two. Its a must have for survival situations or warm meal on the trail. Click the image below to read more.